Hydraulics are under a lot of stress throughout the operating cycle. With the right product for your application, you can reduce the stress impacting your equipment, improve the response time of your equipment, and reduce operating temperatures of the hydraulics. 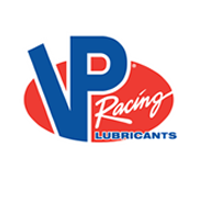 Offering a full line of hydraulic fluid from Kendall, Castrol, Phillips 66, VP Lubricants, Valvoline, Cam2, and Vision Lubricants, we can help you determine the right product to meet your unique needs and help improve the operations of your equipment.